Valentine’s Day for Real Men! Valentine’s Day is coming soon and it’s an important day to show how much you care. Be the guy she longs for, the guy who takes the time to do it right. The most valiant will do it by ordering a beautiful arrangement from their local florist; no online or on-the-phone 1-800 middle man, which is always a gamble to become a DIY nightmare. If you don’t like taking chances on quality or unnecessary cost, your best bet is to go to a local shop. These true men among men will send flowers as it’s the romantic’s choice. As a result these men will not only be appreciated by their loved ones, but also by us, as they are supporting our family floral business when they decide to shop the right way – effortlessly getting arrangements and flowers of the highest quality. 2. Mix it up, do you like to send roses? Maybe send Roses in Pinks or oranges, spice it up! Add an extra special touch to your order, such as a heart of Love balloon, cuddly teddy bear, as well as make it sweet with a box of chocolates or candy. We can help you hit a home run with all of this. 3. Valentine’s Day isn’t just for your sweetheart. It’s a great day to send a smile to a special friend, son, daughter, or anyone that’s important to you. Local florists have you covered from blooming plants to desktop arrangements . 4. If you’re unsure what to send, rely on your local florist to choose a mix for you. The florists here at Bel Aire Flowers go above & beyond. Give us a chance to shine, and we will surprise you with our creative & stunning designs. 5. Relax, we got your back on Valentine’s Day & everyday; our customers are our #1 priority. You can trust us to take care of your order like it’s going out to one of our own. Thank you for your support. We wish all our Real Men a Happy Valentine’s Day! Today’s #wedding-inspiration are drawn from everywhere, online, nature, personal interests and tastes along with #wedding vendors, venues and wedding suppliers. Our #wedding-inspiration secret would be to capture what speaks to you. Your personal style and attitudes have a lot to do with who you are. It’s these very styles and preferences that will most represent your wedding style with ease. Sometimes we see brides try to portray a look that they aren’t comfortable with which makes the process difficult. If you enjoy soft natural tones and colors and you select bright bold colors out of your comfort zone you will generally fight this or frankly feel unsure of this choice. Sometimes trends and fads cloud our judgement in determining what we like or are drawn to. It’s appealing to have the latest and greatest. However keep in mind that your all important day is timeless. What we mean to say is your wedding will be treasured forever and the current trends and fads will be long in the past following your special day. Ironically many trends from the past have run full circle as wedding flower styles and colors are gaining popularity again. For example, bridal cascading bouquets are becoming popular along with the softer color tones and variety in bridal party dresses. We’ve seen brides choosing 2-4 colors of gowns for their bridal party as was popular years ago. #wedding-inspiration solutions that are win-win for every #bride. Keep your color pallet in tones your comfortable with and utilize a few of your #decor #flowers or #wedding-reception #flowers to bring in a punch of color. Your overall look and colors for the weeding will represent you to a tee and the punch of color at the #wedding-reception will add some fun and excitement to the party following your #wedding ceremony. There are so many tools today to help you with this process that are super easy to explore. Looking online to find your dream wedding look and feel is super easy to do and fun. Search terms such as #wedding-inspirations to research tips and pix online, like this blog. Wedding-inspiration by Bel Aire Flowers. Still not sure what you really like, relax, #Bel Aire Flowers, your #Wisconsina-Florist can help find what works for you. Visit one of our locations to browse our selection of wedding planner books. We are a #localflorist that you can be comfortable to #shoplocal at. 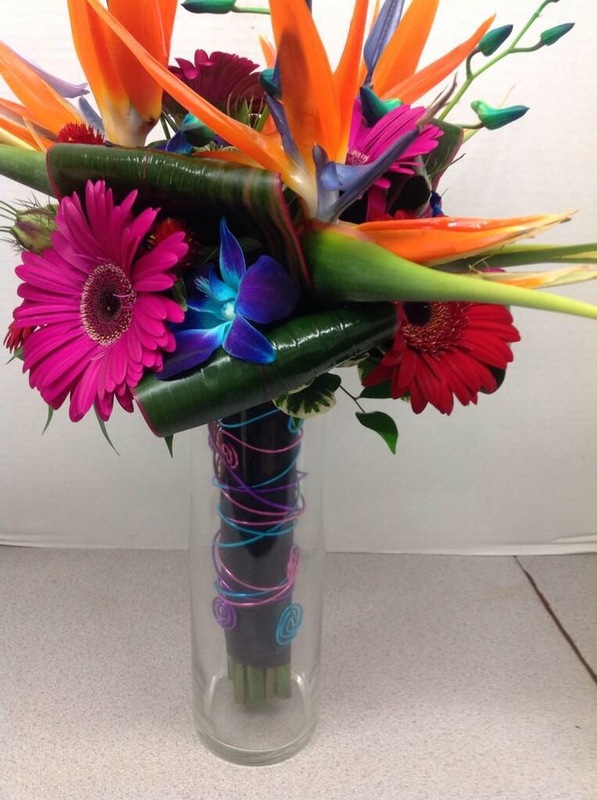 We have two convenient locations in West Allis & #Menomonee Falls, #florist. We are here for you to make your planning go as smoothly as possible. Browse our past bridal photos to take inspiration of what your drawn to. It’s ok to do things that are uniquely you. There’s nothing we love more than to creatively design your vision with some of natures finest #flowers and accenting them in unique ways. Don’t be afraid to think outside the box using artwork, nature or your interests to draw your wedding inspiration from. Check out our bride’s Star Wars themed #wedding. We got creative with the flowers with bold tropical #flowers and funky deco wire in designing this wedding’s bridal party flowers. Whether your style is traditional, romantic, soft bold or a combination, rest assured we will find the look that’s uniquely you! Our goal for designing your important Wedding day florals is Your wedding day, your way with Bel-Aire! 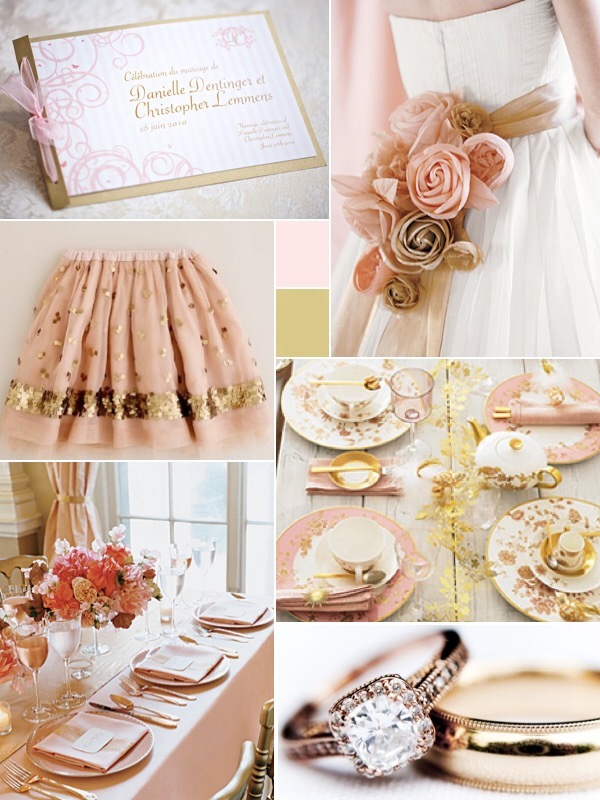 wedding Season 2015 has officially begun and I have some insight as to what’s the up and coming trends for this year. Having met with several brides with weddings scheduled for 2015-2016, I can offer you my take on what’s HOT Today! #1 Hot Trend…SoftColors, whether it be monochromic shades of any color or complimenting color combinations the tone is keep it toned light. Not to say, there aren’t areas of a wedding like the party per Se… Where you can liven things up with a bold punch of personality. Overall the wedding parties are keeping it refined and easy. #2 Hot Trend …make it personal. brides are utilizing jeweled accents, dazzle dazzle gems, feathers, brooches. Family heirlooms, remembrance lockets and other items to make their flowers that much more personal. Each and every bridal bouquet custom designed is exceptionally personal to that bride. Each flower chosen, every color selected and the style is all hers, why not take it to the next level and add a family loved ones personal item that maybe can’t be with you on your special day. I’ll never forget the last bride I had with having had her father pass away due to an unfortunate Illness. I felt this tremendous responsibility to make sure her locket of the two of them was hand seen to the brides bouquet. You can bet I made it my highest priority to make sure it was done flawlessly. I felt tearful just thinking of the feelings this would give my bride while she joined with her soul mate on their new journey together. It was very comforting knowing, I was able to help in my small way to make that wish happen. #3 Hot Trend Get creative with reception flowers. This isn’t an entirely new concept, however it’s continuing to be really popular. Brides are still incorporating themes into their wedding from beachy destination weddings to personal careers whether it be a physician or a Firehouse theme. Couples want to make their day personal to them. What fun, it’s an area where we can really be creative and shine. Creating different looks at the reception creates lots of ingest and that “wow” factor when guest walk into the dinning room. Long gone are the days of keep the look uniform it’s not for everybody. #4 Hot Trend -Flower girl Fun. Having the explosion of “Cinderella” girls are opting for flower girl wands, dangling wrist corsages and fun hair wreaths. Girly girls love being the center of attention and transforming into the belle of the ball for the wedding day. Even if they’re the jr vs. they’re still absolutely adorable! #5 Hot Trend- Add some Au Natural. Brides are loving the addition of Au natural products, such as succulents, herbs, select cabbage or other ornamental plants giving added texture and differentiation to all flowers. Not to mention these items are super unique and each one varies almost more than fresh blooms do. Check out ways you can incorporate this trend into your florals, you may be pleasantly surprised how amazing they add a little extra something-something! That’s all for now…more to come. Stay posted!